Mobile advertising is fast becoming one of the most utilized forms of adverting in the world. The static forms of print and billboard advertising no longer come close in terms of effectiveness and efficiency. At Apple Graphics, we understand the way that mobile advertising is revolutionizing the way that business owners market themselves. With consumers now spending a great deal of time on the roads, it only makes sense that mobile advertising would skyrocket over the next few years. Based in Philadelphia, Apple Graphics has been happily serving clients for years now, and we are proud to offer a full line of vehicle wrap services to suit your individual needs. If you’re a business owner and you’re looking for an innovative way to brand and advertise your company, then Apple Graphics is here to assist. Specializing in vehicle wraps, signs, and banners, we work to ensure that your project is met with both professionalism and care during every phase of your individual project. At Apple Graphics in Philadelphia, we know that the most effective way to get your business noticed is through a customized mobile vehicle wrap, and we work to make sure that you’re satisfied with our work. Our award winning design team and certified vehicle wrap installers love to work on custom projects, and are prepared to meet any challenges that might arise. We know that mobile advertising is crucial to your success as a business owner, and we’re here to help you find a wrap that you love, and to increase your company’s brand awareness, as well. 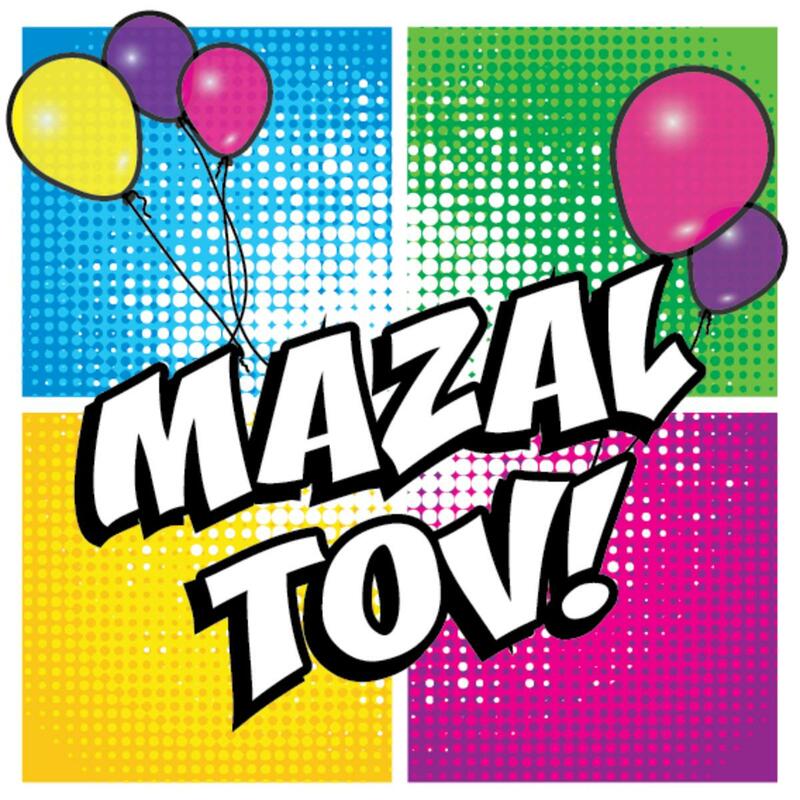 Are you planning a Bar Mitzvah or a Bat Mitzvah? Then look no further. Apple Graphics is your one-stop shop for all of your custom graphics needs. We take pride in our exceptional service, and we work hard to ensure that you leave with something personalized and unique. When it comes to making graphics for your party or your family event, we have a wide variety of graphics to choose from. Apple Graphics recently worked on a "Touchdown Bar Mitzvah." This was a perfect opportunity for us to basically transform a dingy dance floor into a simulated, custom football field. Our team created a set of field graphics that we wrapped around the floor. We also detailed the guest of honor’s name in the center, and even created goal posts to create a real one-of-a-kind look to the dance floor. The best part was the life-sized cut-outs the guest of honor, as well as some of the football action shots, too. If you think you might want a custom graphics job, but you just aren’t sure where to start, then check out our website for pictures of our recent work. We also provide customer testimonials, and are available to offer our suggestions if you need some help getting started, or just need to expand upon a theme. When it comes to graphics for the Philadelphia and surrounding area, Apple Graphics has everything you need. Looking for different ways to promote your company? Well, we have solutions for you! 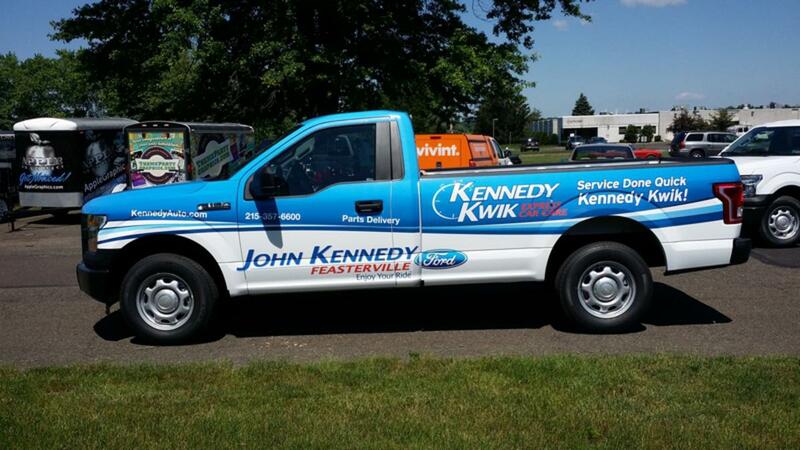 Amongst our many services such as our banners, signs and different wraps, we have vehicle vinyl lettering as well as our pay to drive program. A unique and different way to publicize your business is with vinyl lettering. You have the opportunity to inform multiple prospects of your business since your car basically becomes a form of advertising. Your brand will stand out with our assortment of colors as well as our multiple options of vinyl such as high performance, reflective, translucent, as well as chrome and carbon fiber. This service is perfect for logos, numbers, websites, and truck numbers. This can be utilized on multiple vehicles such as Trucks, Vans, Motorcycles, Jet Skis, and more! Looking for an extra way to make money? Join our “Pay to Drive” program! Yes, Apple Graphics will actually pay you for driving a wrapped automobile around the Philadelphia area! This program benefits the advertiser as well as the driver. Each advertiser requires a specific driving location for his or her area and then is paired up with a driver based on the miles they drive per week, vehicle specification, and location. So, all the driver has to do is drive their car to make money and in return, the driver is creating brand awareness for the advertiser.